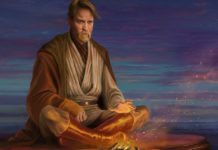 It is well known that the director RianJohnson ’s depiction of the galaxy far, far away has divided the fans in a big way and has severely damaged the fanbase. Consequently, some fans-turned-producers are ready to fund the remake of the movie to protect the brand Star Wars. 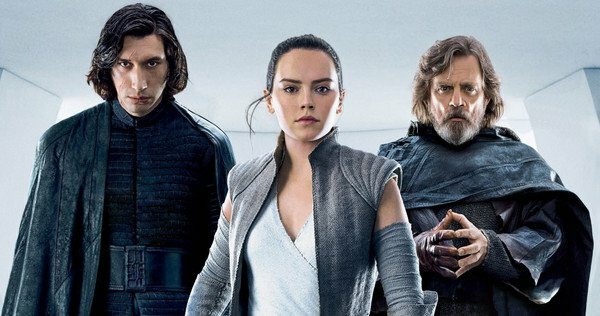 The group has even set up a website, and social media handles titled “Remake The Last Jedi,” and it has been generating a lot of attention. This is what the fan group had tweeted. It is not yet known as to who these producers actually are and how will they get the money, but, a large number of people have supported the idea. 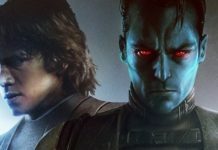 The website has mentioned that the producers have “pledged to cover the budget.” To be clear on it, The Last Jedi cost about $200 million to make. It can’t be said where the money will come from, but, the site lets the fans commit money for the remake so that they can get their “voice heard.” By the time, we wrote this article; the pledges had amounted to an impressive $14.8 million. The site also gives further details related to the goals of the project. 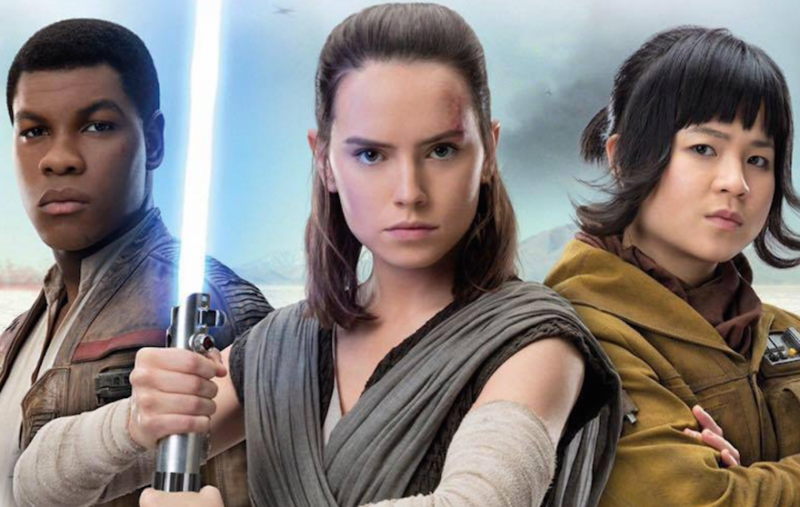 Although a complete remake of this $200 million mega movie seems crazy for a number of reasons and we don’t think that this remake is ever possible because Disney’s legal team won’t let this happen, but, this highlights the kind of mess that Star Wars is facing right now. 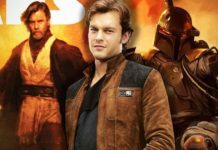 That’s the reason why we heard about Lucasfilm putting on hold the spin-off projects like Obi-Wan and Boba Fett films and are no longer willing to hire rookies as directors. 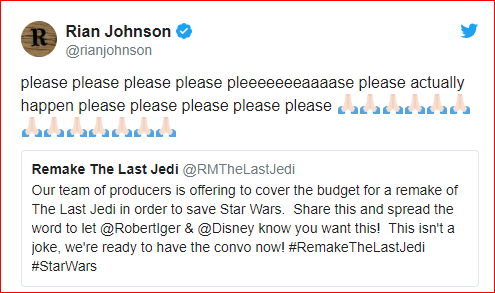 The campaign has been going on strongly on Twitter and was noticed by The Last Jedi maker Rian Johnson. 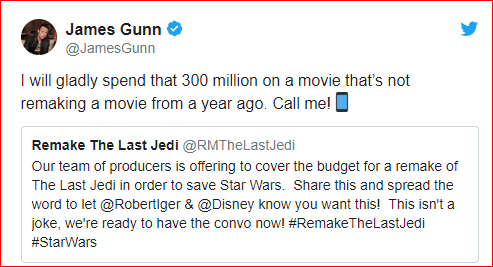 The director commented, “please pleasepleasepleasepleeeeeeeaaaase please actually happen please pleasepleasepleaseplease.” James Gunn, who made the Guardians of the Galaxy also remarked, “I will gladly spend that 300 million on a movie that’s not remaking a movie from a year ago. 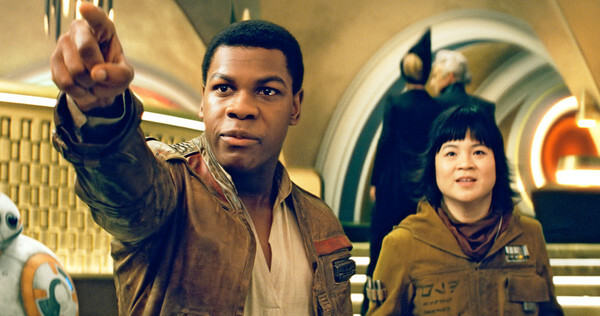 Call me!” although it might appear to be stupid, but, it is a clear indicator of how Star Wars is not a flourishing franchise right now. 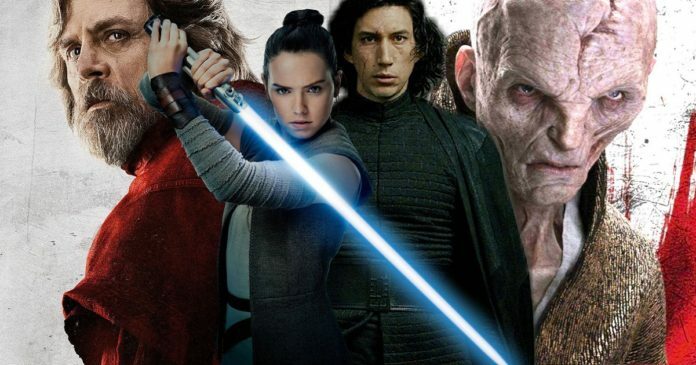 In case you wish to check the latest about this so-called remake of The Last Jedi, you should visit RemakeTheLastJedi.com.